Teodora Dan (27) will represent Romania in Miss Universe 2016 in Pasay, Philippines on January 30, 2017. 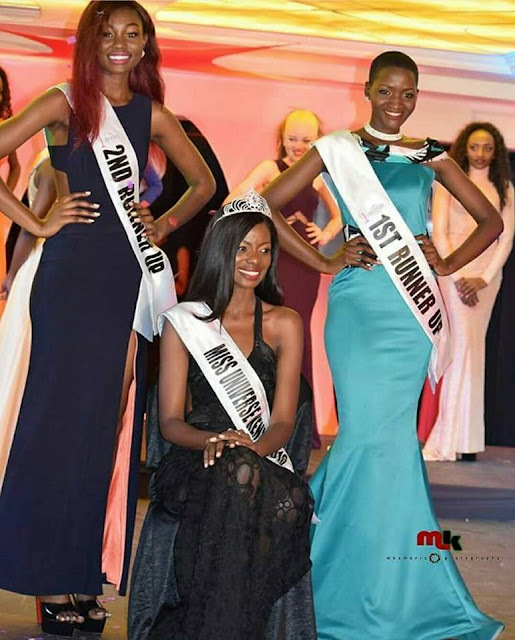 LUSAKA, Zambia - Louisa Josephs Chingangu (19) was crowned Miss Zambia 2016 at the New Government Complex Conference Centre in Lusaka on December 17. 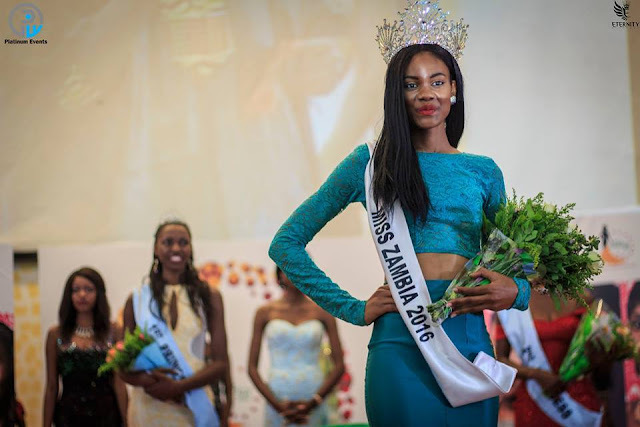 She will represent Zambia in Miss World 2017. Mwangala Ikacana and Mary Kapya Chibula finished in second and third place, respectively. 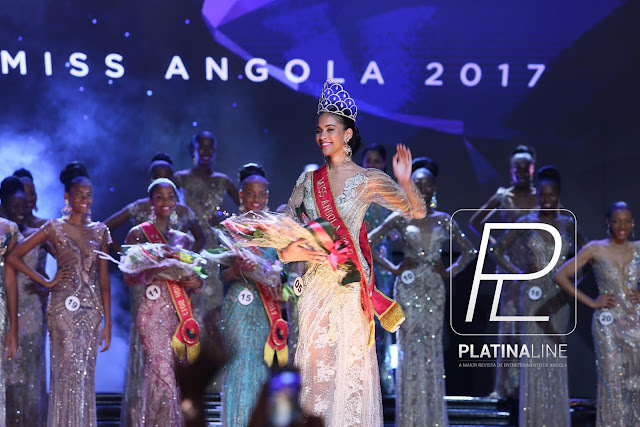 LISBON, Portugal - Flávia Brito (23) was crowned Miss Universo Portugal 2016 at the Sana Lisboa Hotel in Lisbon on December 11. She will represent Portugal in Miss Universe 2016 in Pasay, Philippines on January 30, 2017. Maura Silva and Gabriella Brooks finished in second and third, respectively. 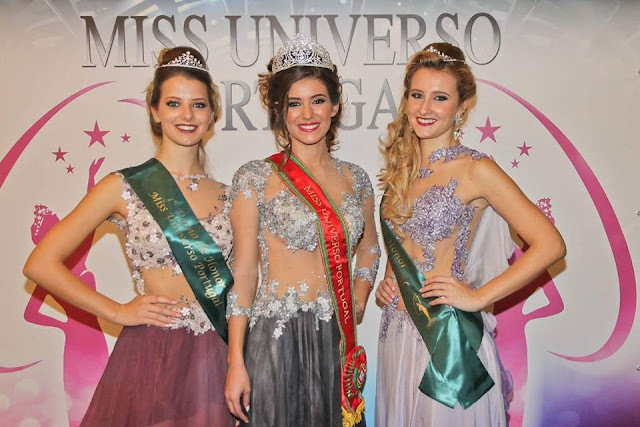 ROME, Italy - Sophia Sergio (24) was crowned Miss Universe Italy 2016 at the Parco dei Principi Grand Hotel in Rome on December 18. She will represent Italy in Miss Universe 2016 in Pasay, Philippines on January 30, 2017. 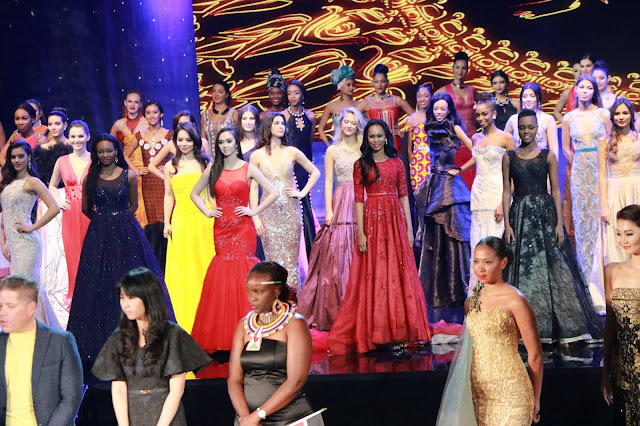 NATIONAL HARBOR, Maryland, United States - Kong Jing (China) won the Miss World Top Model 2016 title and is now fast tracked to the semifinals of Miss World 2016 by earning a spot in the top 20. This is the second time China wins the Miss World Top Model title. 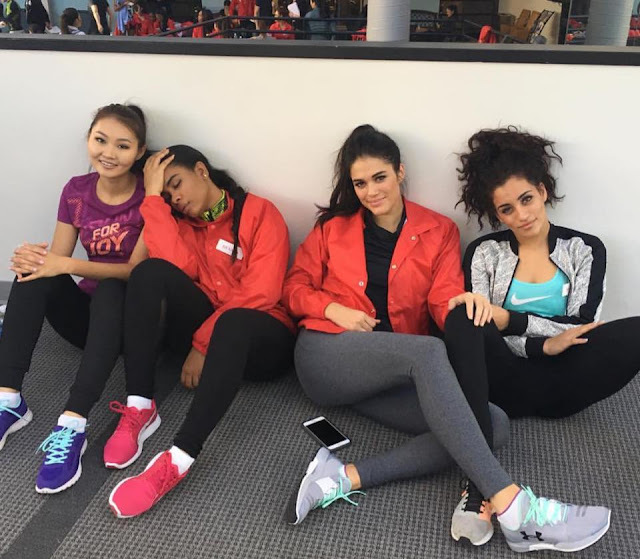 In second place was Natasha Mannuela Halim (Indonesia) and in third place was Yaritza Miguelina Reyes Ramírez (Dominican Republic). Morgane Edvige (France) and Evelyn Njambi Thungu (Kenya) completed the top five. 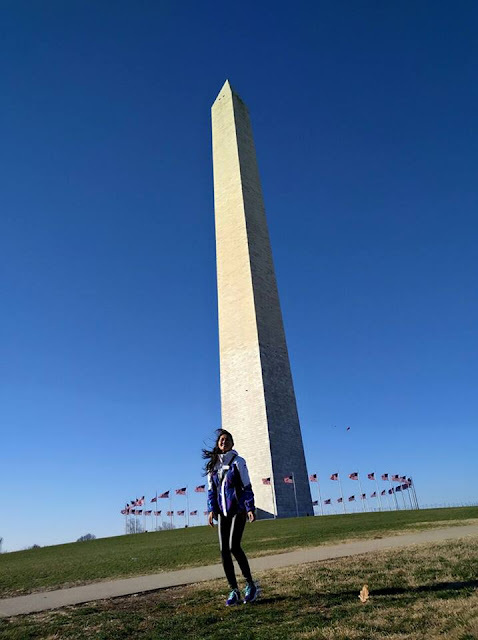 NATIONAL HARBOR, Maryland, United States - Bayartsetseg Altangerel (Mongolia) was named Miss World Talent 2016 after winning a mobile app vote organized by Mobstar. She's now fast tracked to the semifinals of Miss World 2016 by earning a place in the top 20. The winning performance was a magic and quick-change act. 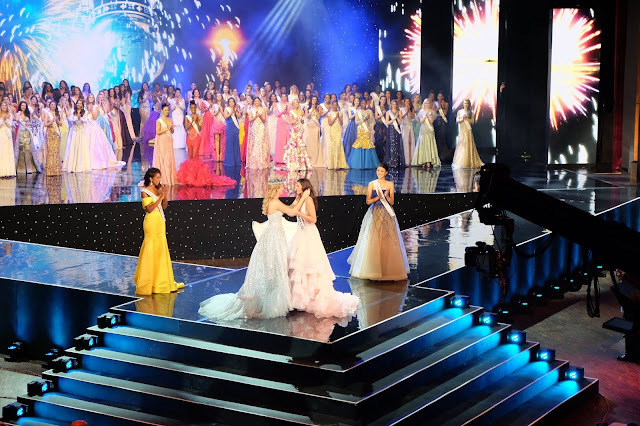 It is the first time since 2009 that a non-singing performance earns the Miss World Talent title and it is also the first time that Mongolia wins a challenge event. 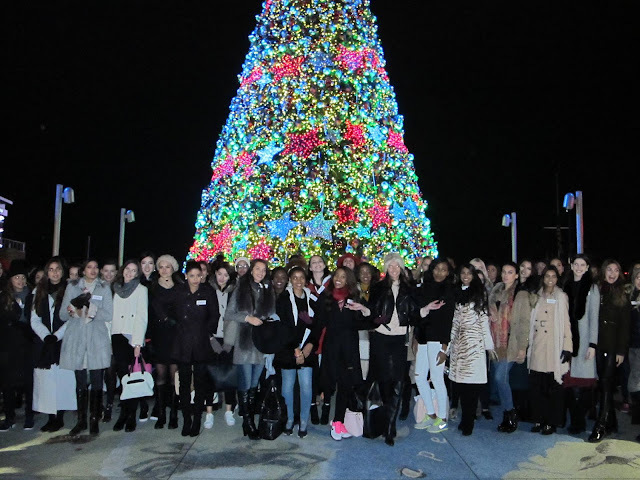 During their last night at the Hyatt Regency Washington D.C. on Capitol Hill, the contestants participated in a special viewing where 24 of the Beauty with a Purpose projects were presented in the presence of Julia Morley, president and CEO of Miss World Ltd. 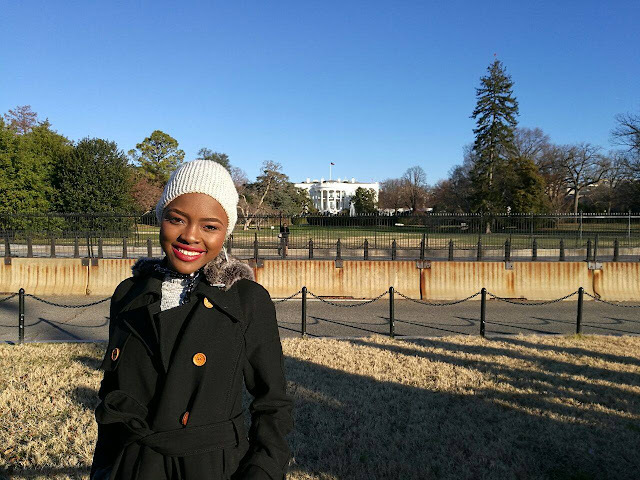 The 117 contestants of Miss World 2016 left Washington D.C. to National Harbor, Maryland. 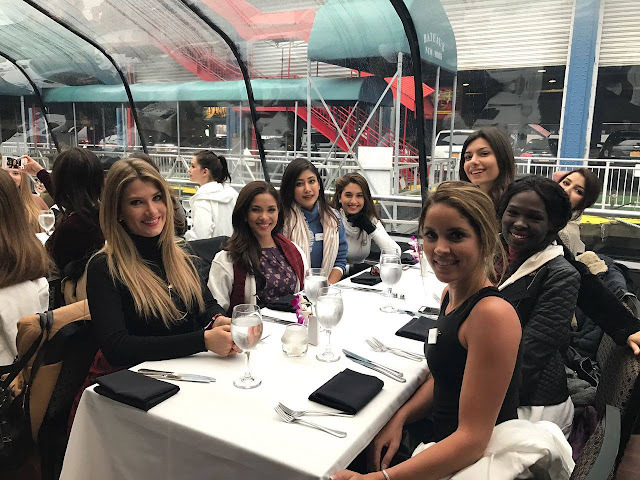 They were greeted by Entertainment Cruises and enjoyed a private cruise along the Potomac River from the Diamond Teague Park in Navy Yard to the National Harbor on board the National Elite. 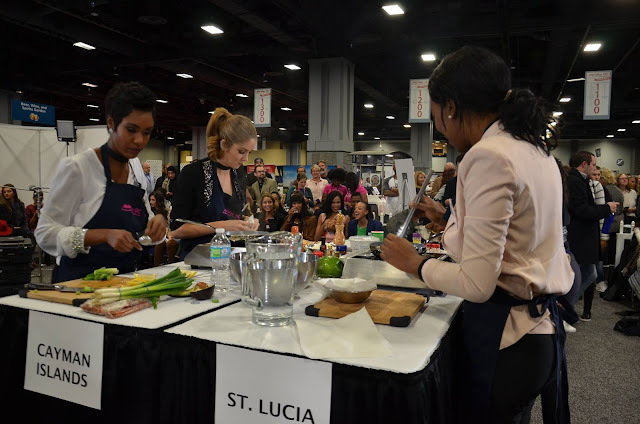 The Gaylord National Resort and Convention Center received the contestants as the host hotel for the final leg of the competition. 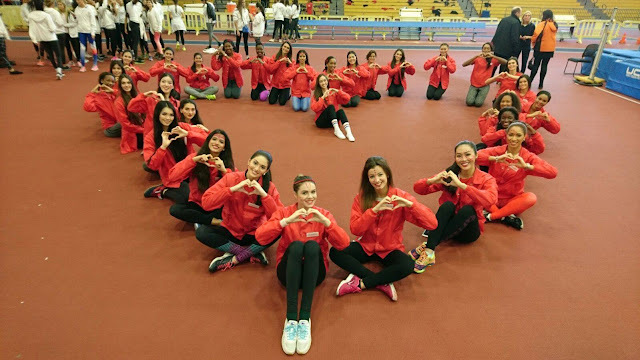 The Prince George's County Sports and Learning Complex in Landover, Maryland served as the host of Miss World Sportswoman 2016. The qualifiers competed in groups to determine the overall winner after a series of challenges. Miss World Sportswoman 2016 was Natalia Asinata Simahite Short from the Cook Islands who is now fast tracked to the semifinals of Miss World 2016. For full results click here! Later in the week, Anastasia Lin from Canada was given the opportunity of addressing the national media about her Beauty with a Purpose project about organ harvesting from Falun Gong practitioners in China. She also attended the premiere of The Bleeding Edge, a movie that also addresses the issue. 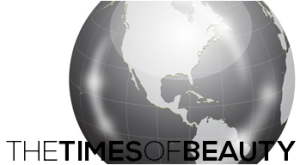 She was featured in newspapers such as The New York Times, The Washington Post and The Boston Globe. 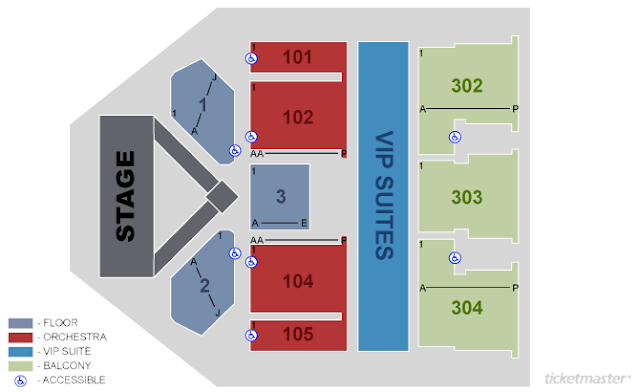 The contestants took part in interviews, filming and rehearsals for the finale at the MGM National Harbor. 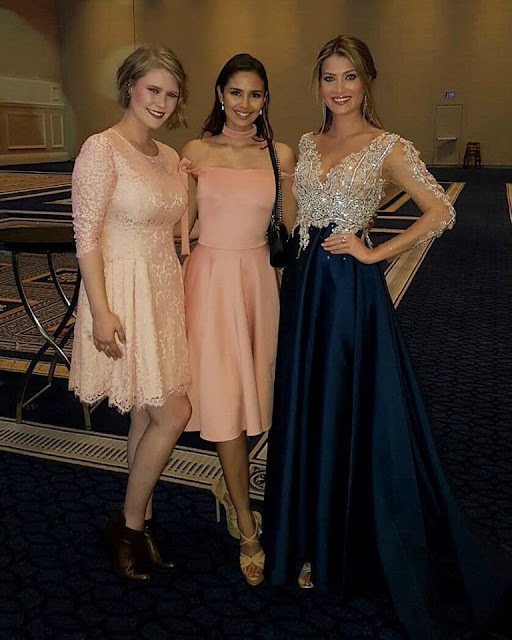 They also enjoyed a dress designer dinner at the Potomac Ballroom of the Gaylord National Resort and Convention Center where they all showcased their gowns by designers from their own countries. Miss World 2015, Mireia Lalaguna from Spain, visited the Paul Public Charter School in northwest Washington D.C. where she donated a book from each of the 117 nations represented in the international pageant for a World Library. 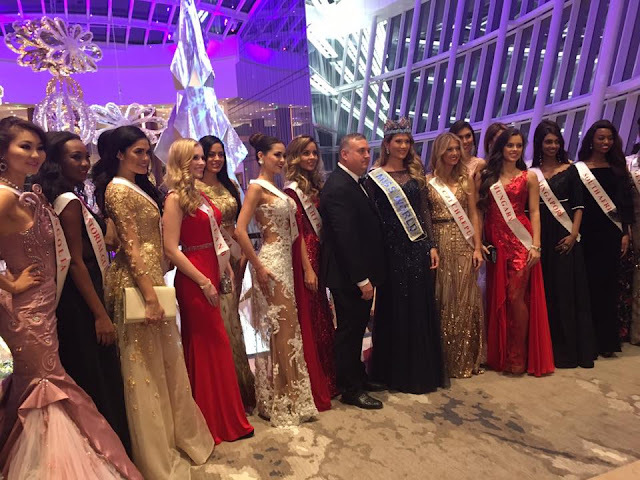 The week concluded with the contestants taking part in a fashion show to select Miss World Top Model 2016 at the MGM National Harbor. 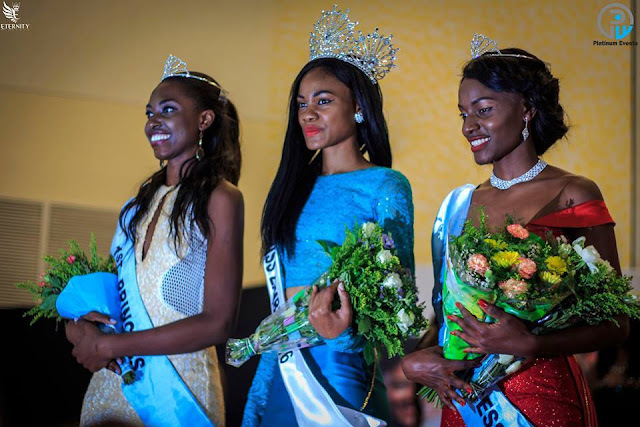 Also, the winner of Miss World Talent 2016, the winner of Miss World Multimedia 2016 and the finalists of Miss World Beauty with a Purpose 2016 were announced. Miss World Talent 2016 is Bayartsetseg Altangerel from Mongolia. Full talent results here. Miss World Talent 2016 is Kong Jing from China. Full top model results here. Miss World Multimedia 2016 is Catriona Elisa Magnayon Gray from the Philippines. Multimedia details here. You can revisit the happenings during the second week by clicking here. 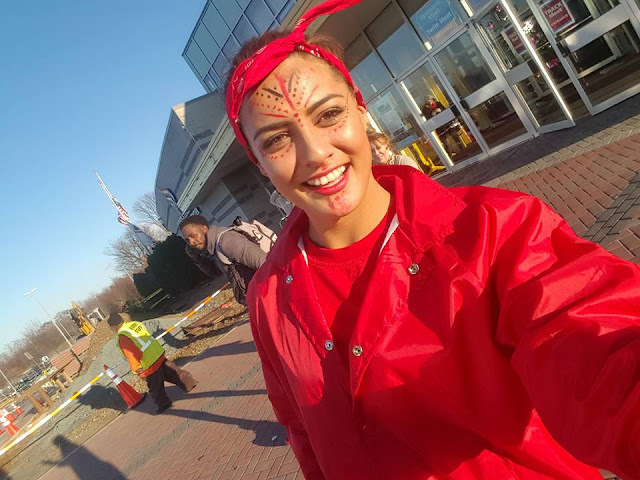 LANDOVER, Maryland, United States - Natalia Asinata Simahite Short (Cook Islands) won the Miss World Sportswoman 2016 title at the Prince George's County Sports and Learning Complex in Landover, Maryland on December 12. 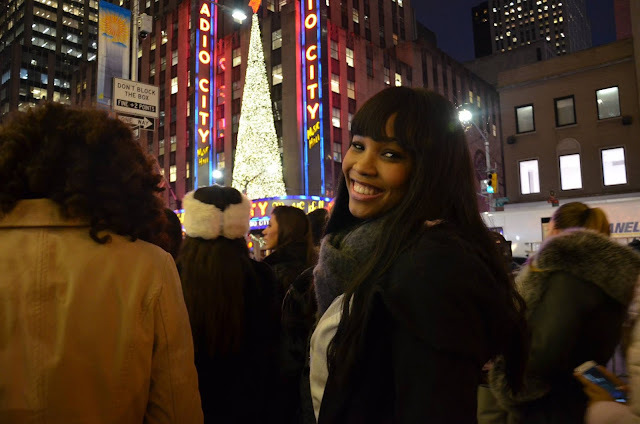 She's now fast tracked to the semifinals of Miss World 2016 by earning a spot in the Top 20. It is the first time that Cook Islands wins a challenge event and it is also the first time that Cook Islands makes the semifinals of Miss World. In second place was Angelica Zacchigna (Croatia) and in third place was Anthea Zammit (Malta). 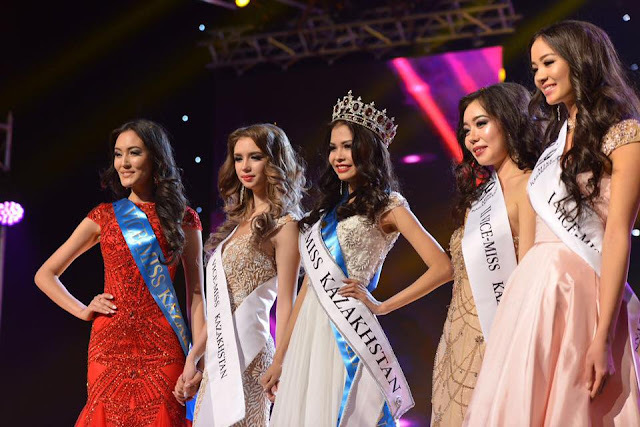 ASTANA, Kazakhstan - Gulbanu Azimkhanova (18) was crowned Miss Kazakhstan 2016 at the Palace of Peace and Reconciliation in Astana on December 10. She will represent Kazakhstan in Miss World 2017. The first runner-up was Yelnaz Nurseitova and the second runner-up was Zhanar Naymanbaeva.